This show featured the first Time Loves a Hero since December 31, 2002 (127 shows), the first Have Mercy since December 10, 1999 (189 shows), and the first Light Up Or Leave Me Alone since December 30, 1999 (181 shows), which was unfinished and subsequently teased in Suzy. 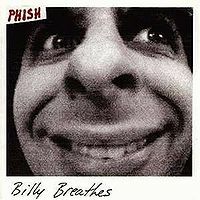 Phish has always been a band that has been greater than the sum of its parts. 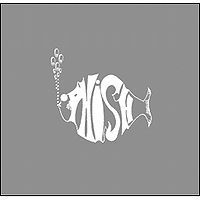 However, when those parts fire on all four cylinders, as they did during select shining moments on Thursday night at Walnut Creek, it quickly becomes clear why Phish’s legion of devotees remain so loyally entrenched with the Vermont foursome. 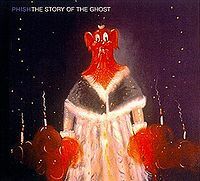 Certainly, each member of Phish had his time in the limelight—drummer Jon Fishman added delicate accents to “Light”; keyboardist Page McConnell delivered an exquisite piano outro to “The Squirming Coil”; bassist Mike Gordon bounced through a breakdown in “Free”; and guitarist Trey Anastasio wove colorful leads throughout the night. 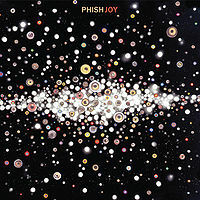 Since Phish’s return last year from a self-imposed five-year break-up, the band has been hesitant to fully develop the slew of musical ideas for which it attained such fame in the mid- to late-‘90s. Because of this reticence to stretch their proverbial legs on its traditional jam vehicles, the foursome has ratcheted up the group tension-and-release interplay; this hold-it-now-hit-it ideology shined through in each set, highlighted by “The Divided Sky” in the first set and “Light” in the second. It’s fitting that these two songs were among the standouts, given that “The Divided Sky” was among the first of Anastasio’s major compositions (recorded on 1988’s Junta), and “Light” among his more recent (on last year’s Joy). Fitting also because “Divided” features a long, tightly composed section followed by a soaring solo by Anastasio, under which the other three members drive the guitarist along, pushing him to greater and greater heights. 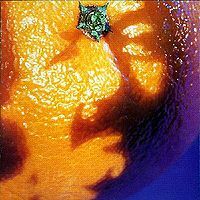 Conversely, “Light” feels like little more than a four-chord jam with lyrics intermingled; however, its peaks and valleys were no less impressive than the twists and turns of “The Divided Sky”. 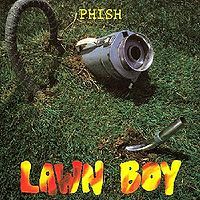 “Light” featured astonishing group interplay, but on a different wavelength than “Divided”—instead of the guitarist dictating the terms, Fishman and Gordon led the way, allowing McConnell and Anastasio to add texture to a 14-minute jaunt through rocking peaks and atmospheric valleys. 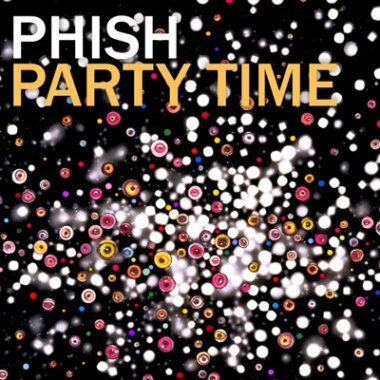 Some call this type of groupwork “new” Phish; it’s simply the sound of a mature band whose members listen to one another instead of stepping on each other’s toes (as Phish has been known to do at times in the past). 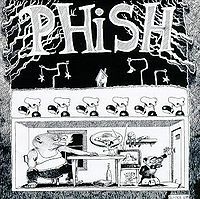 For all Phish’s improvisational skills, however, the band seemed most at home jamming on other artists’ material—the simple blues progression of Traffic’s “Light Up or Leave Me Alone” brought Anastasio to the forefront as McConnell chomped and comped boogie-woogie chords underneath. Similarly, Gordon drove the band through Stevie Wonder’s “Boogie On Reggae Woman” as an encore, slapping slippery bass lines that guided the group to a sublime , just-past-curfew peak. Keeping it short, highlights for me included the Llama opener, very funky Moma Dance and Cavern, great vocals in the middle of Fluffhead, a trippy jame in the middle of Light, and a KILLER Light Up. Even still, the Suzy and Boogie On probably took the night. The whole band was great, but Page definatly was on fire. Very please with Mike too. Page is all that needs to be said.